As technology rapidly evolves, it’s dramatically shaping our workforce and disrupting job markets. With half a million open jobs in computer science alone, there is a need to create more access to these opportunities. 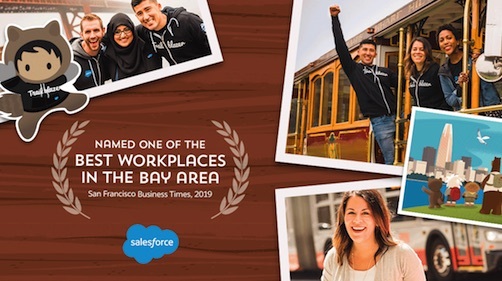 At Salesforce, we believe that equal access to a quality education and training is critical to set up the next generation for success in the future workforce. 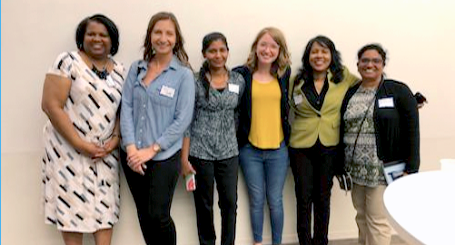 As part of Salesforce’s commitment to workforce development, we created the Pathfinder Training Program, in collaboration with Deloitte, in November to train the next generation of Trailblazers. Today, I’m proud to share that our inaugural class of approximately 50 Pathfinders is starting the four-month program in Indianapolis. The Pathfinder Training Program will equip students with the training needed for software development and data management jobs, specifically Salesforce Developer and Salesforce Administrator — ranked two of the top 10 jobs in America in 2017. The curriculum combines Trailhead content online with Salesforce's rigorous in-person certification coursework. In addition, Deloitte will lead training on soft skills, including business writing, critical thinking, communication and effective presentations. As the largest hub outside of our San Francisco global headquarters, Indiana is important to us and we’ve invested in the local workforce. We’re committed to training 500 local workers by 2020 to begin new careers in technology. 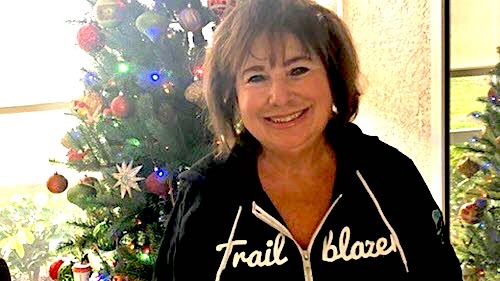 Participants in the program will also receive support services as they embark on their new career path, including pairing with a mentor, weekly office hours with Salesforce-certified administrators and developers, and social events to integrate them into the existing Trailblazer community. “Without Pathfinder, I highly doubt I would get a job in IT. I’ve always loved computer science but without a four-year degree, I’ve had to work odd jobs. Now, I have an opportunity to find a career,” said Nikhil Prashar, a Pathfinder participant. Click to find out more information about our Pathfinder Training Program. As used in this blog post, “Deloitte” means Deloitte Consulting LLP, a subsidiary of Deloitte LLP. Please see www.deloitte.com/us/about for a detailed description of our legal structure. Certain services may not be available to attest clients under the rules and regulations of public accounting.